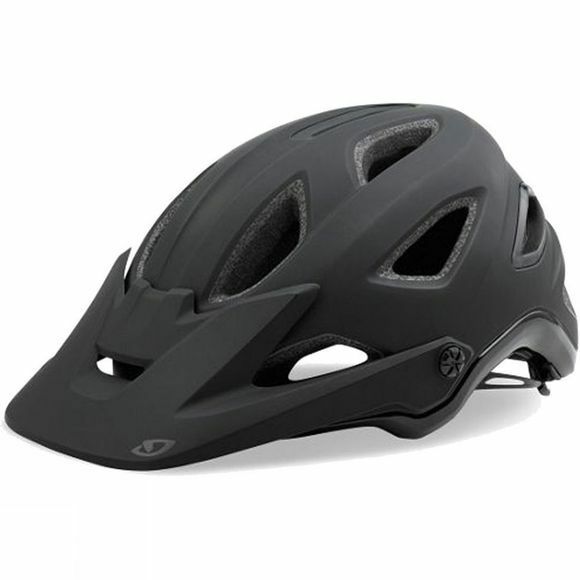 The Giro Montaro MIPS helmet inspires your ride no matter where the trail takes you. Its compact shape offers deep, confident coverage, and the Roc Loc® Air fit system boosts ventilation while improving fit. 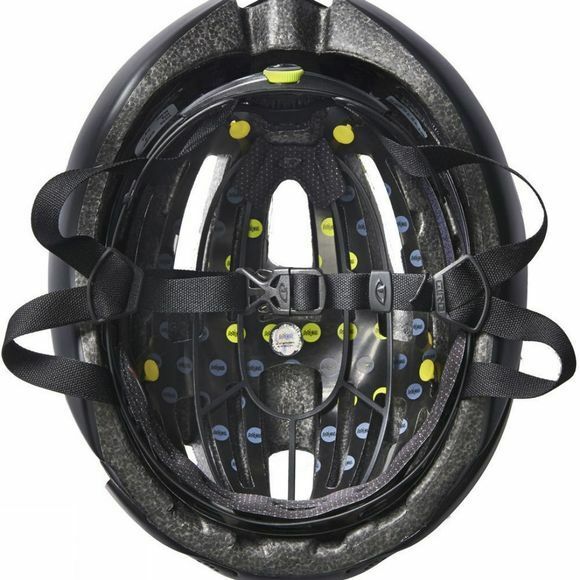 In addition to this helmet's already impressive cooling power, it's outfitted with hydrophilic, anti-microbial pads that can absorb up to ten-times their weight in sweat.